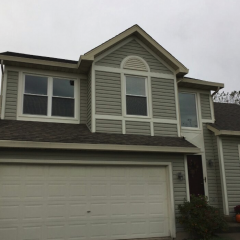 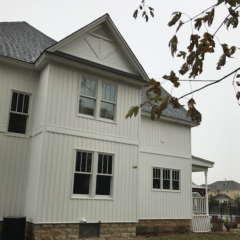 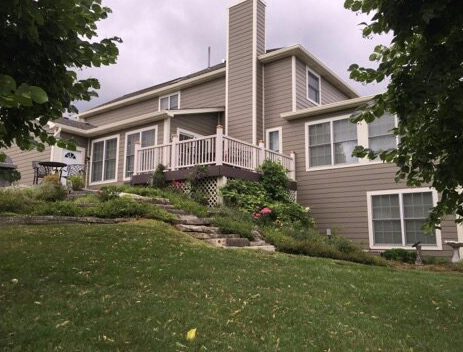 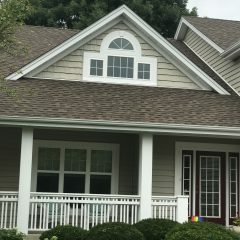 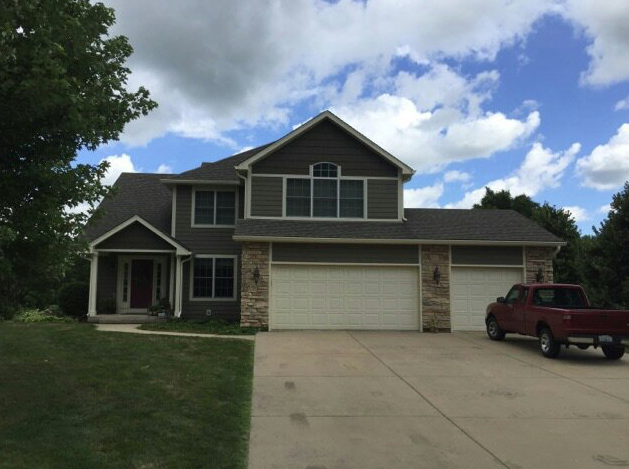 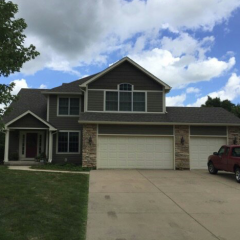 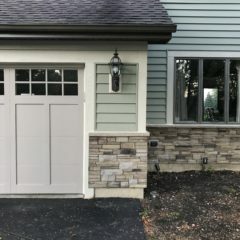 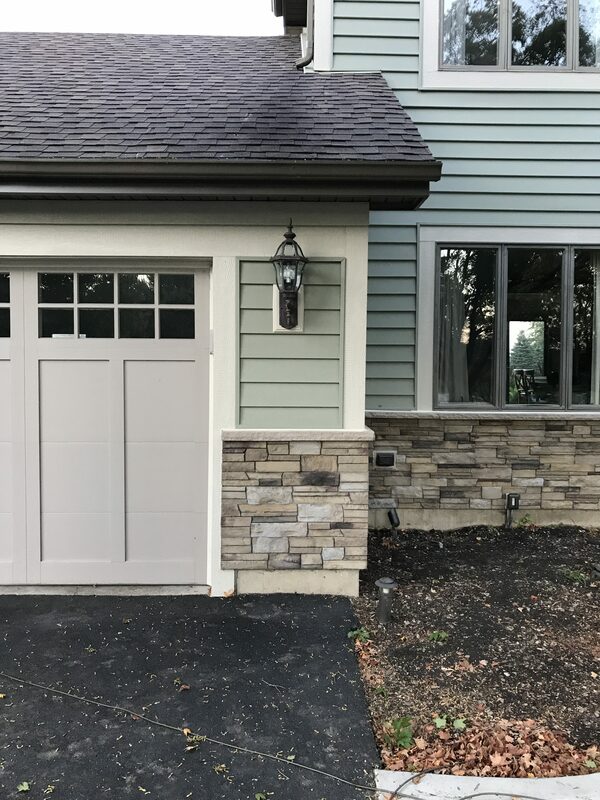 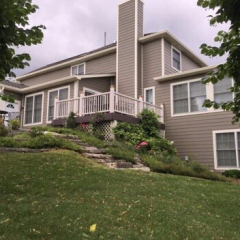 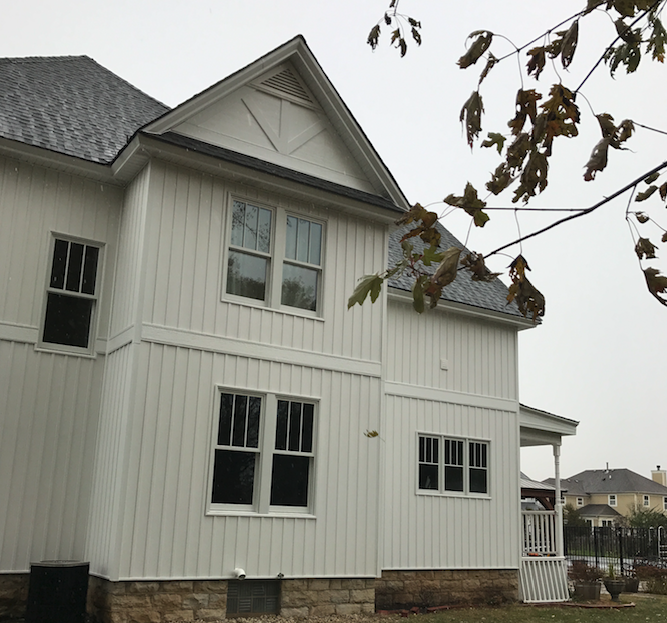 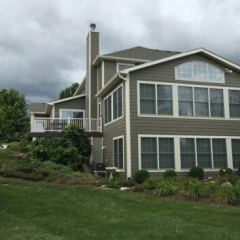 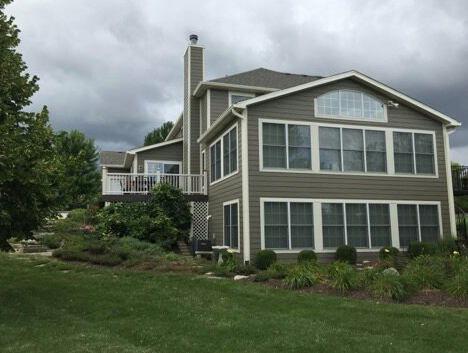 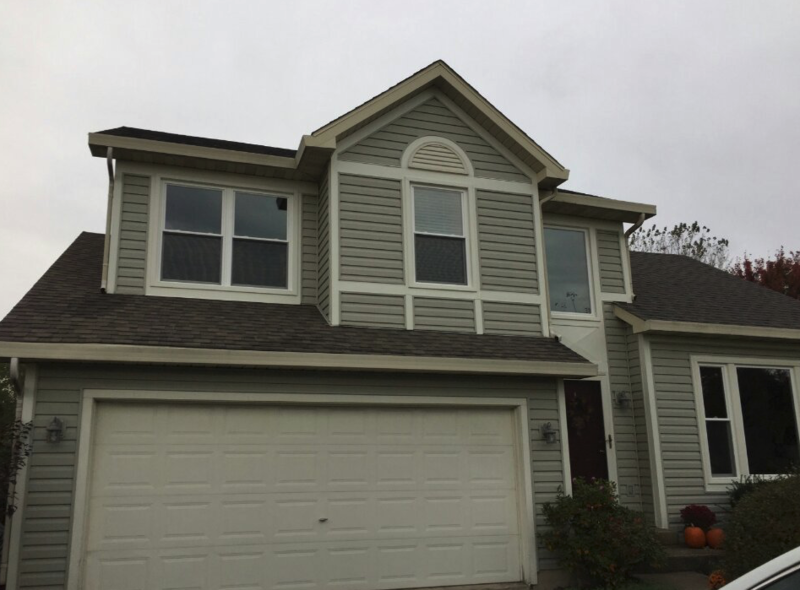 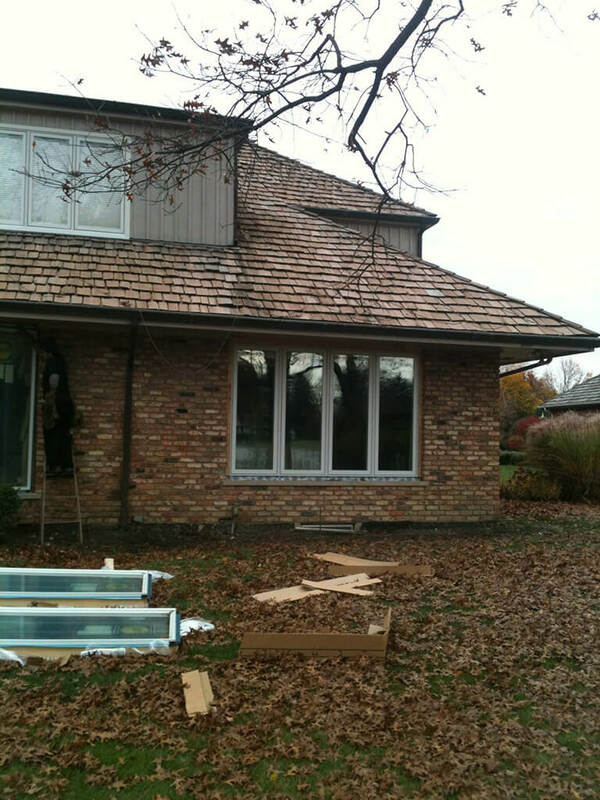 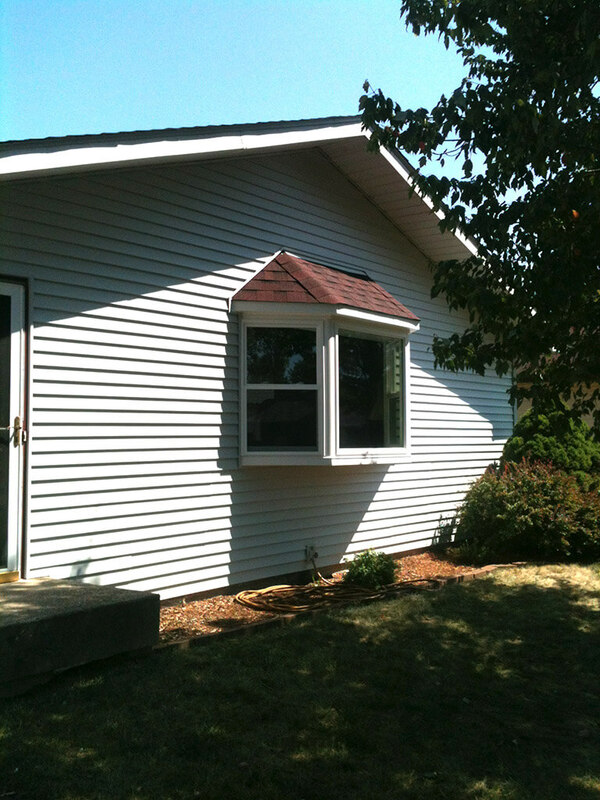 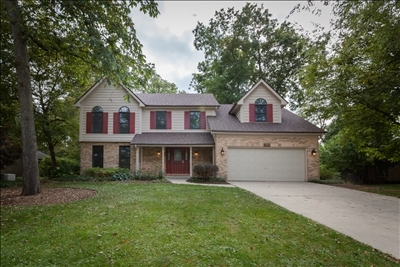 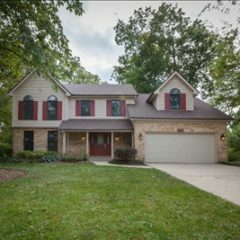 Carmody Construction is proud to be the leading window installer in the Naperville area and its surrounding suburbs. 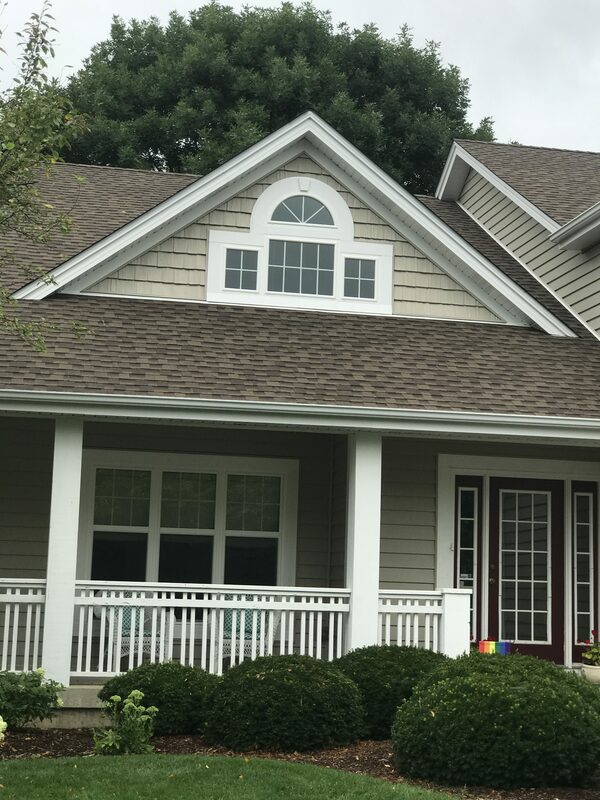 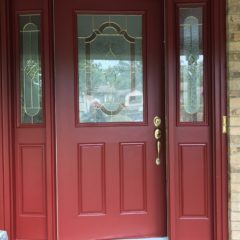 We offer only the best brands of windows and guarantee our work with lifetime manufacturer warranties on the windows we install. 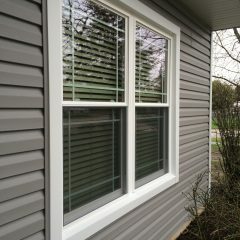 We know how important it is to have windows that will last for years and remain energy efficient. 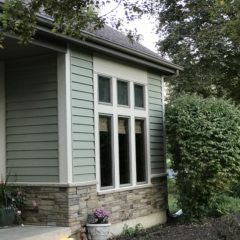 Installing replacement windows is one of the most popular ways to improve a home’s energy efficiency. 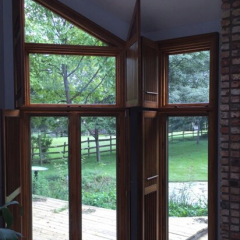 It requires minimal additional materials and installation time, and minimizes both the cost and the mess. 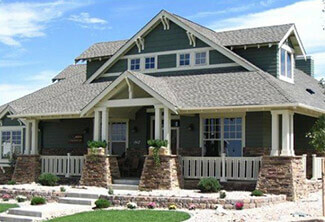 This approach is also good for homes where the owner may want to preserve the original wood trim. 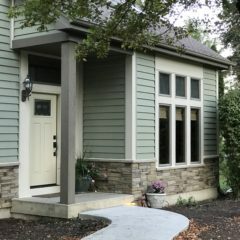 Even with just this relatively simple improvement, homeowners can save hundreds of dollars per year in heating and cooling costs. 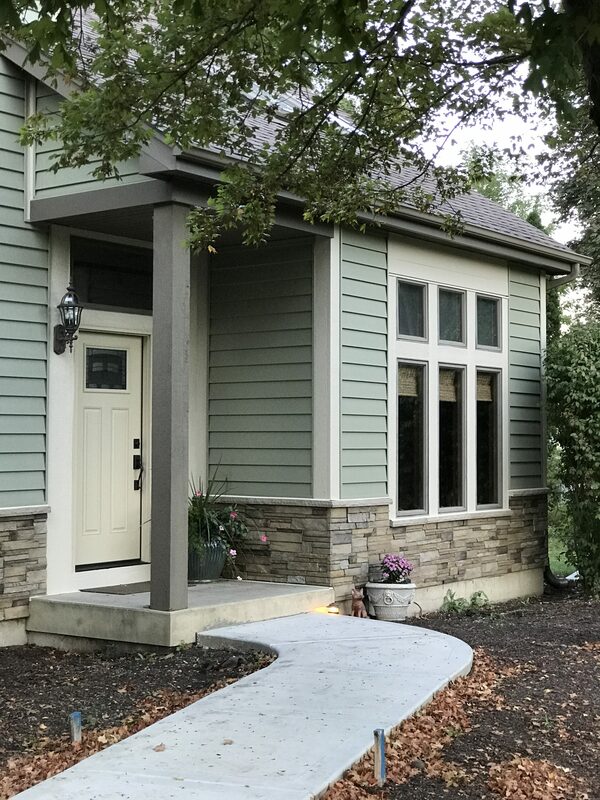 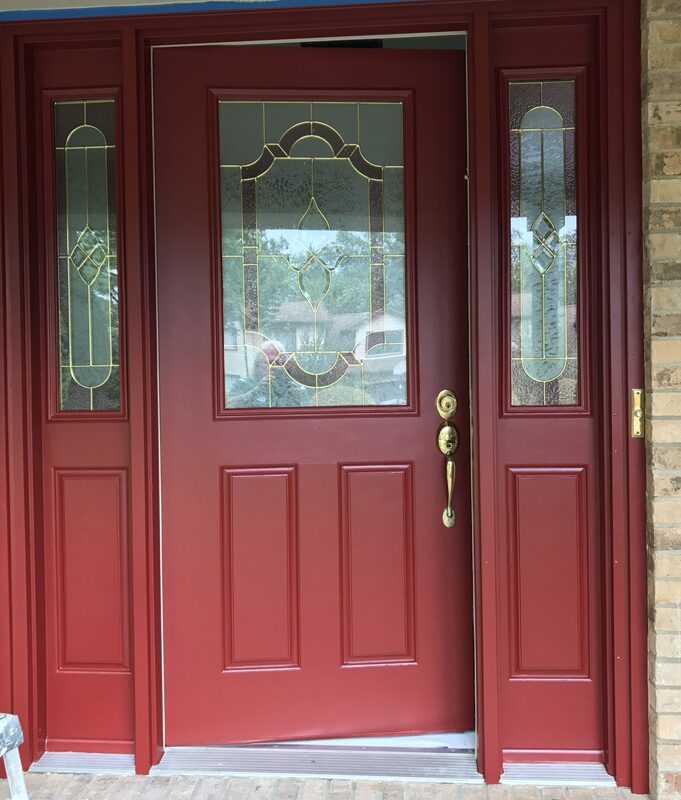 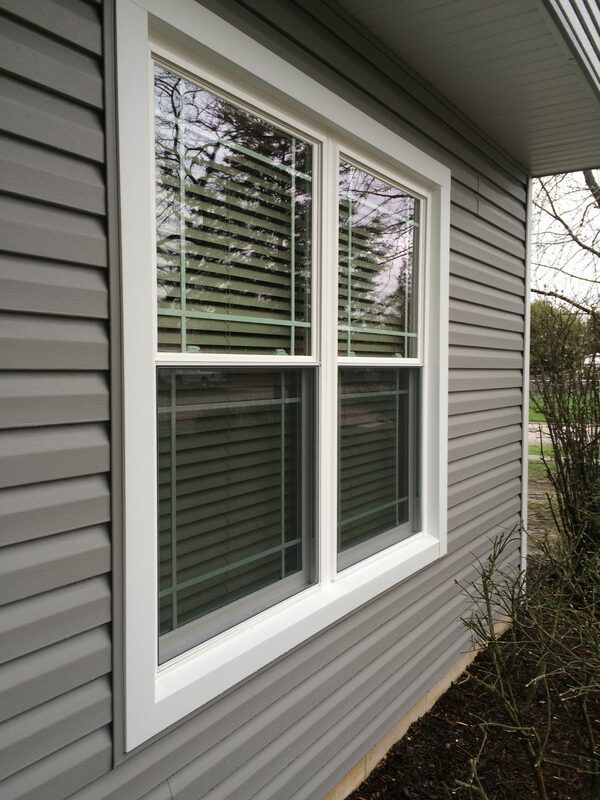 Additionally, vinyl and fiberglass windows are very low maintenance, so homeowners can benefit from their even greater value in terms of the costs and effort of upkeep. 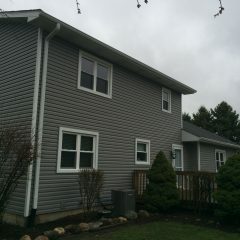 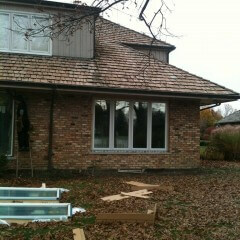 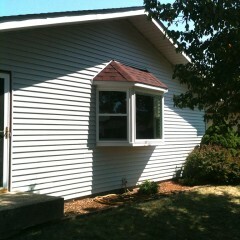 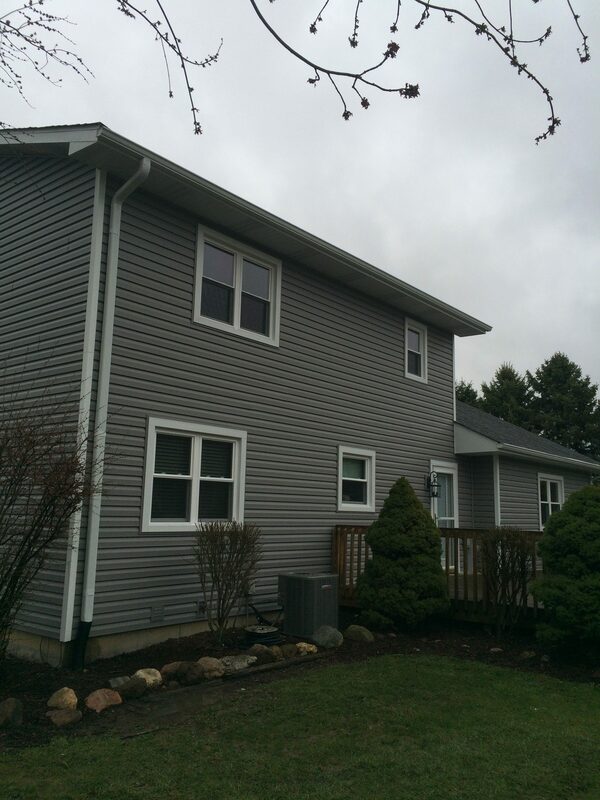 Full-frame replacement windows mirror new construction installations. 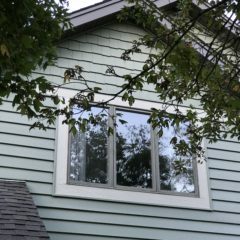 The entire window frame and sash are removed, resulting in superior weather tightness and often greater glass viewing area. 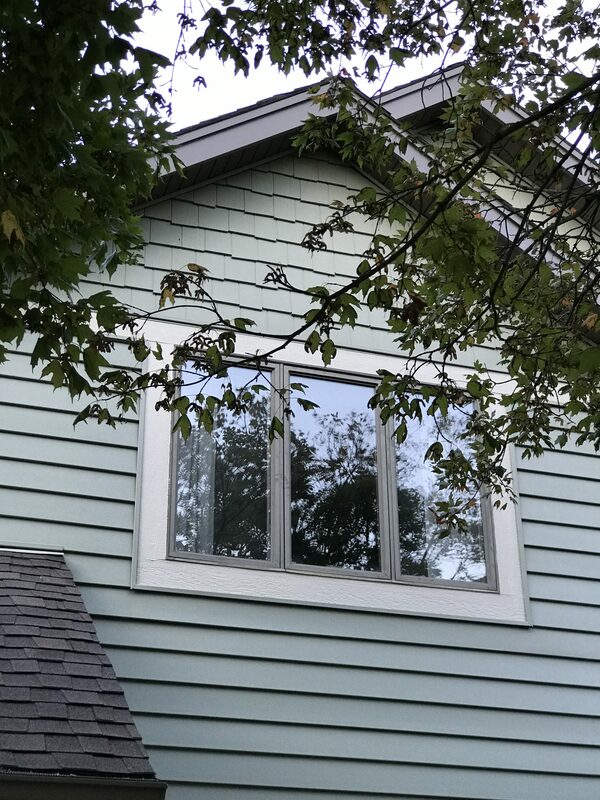 Whether it’s a double-hung, casement, awning or specialty window, you’ll find it easier than ever to find the perfect window for your remodeling, or replacement project. 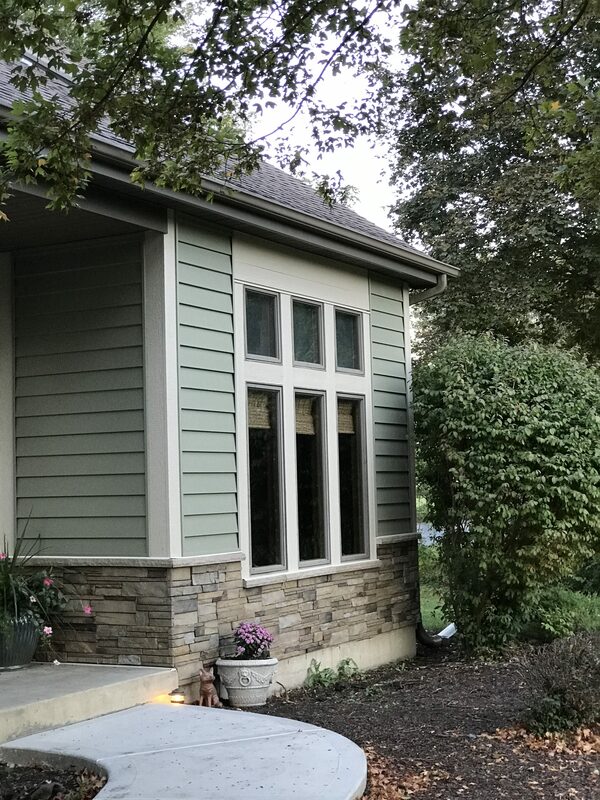 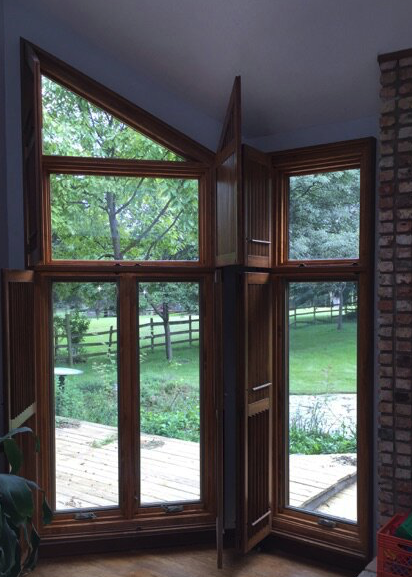 Choose from a broad range of full-frame window styles, along with both custom and standard sizing options to fill almost any rough opening.